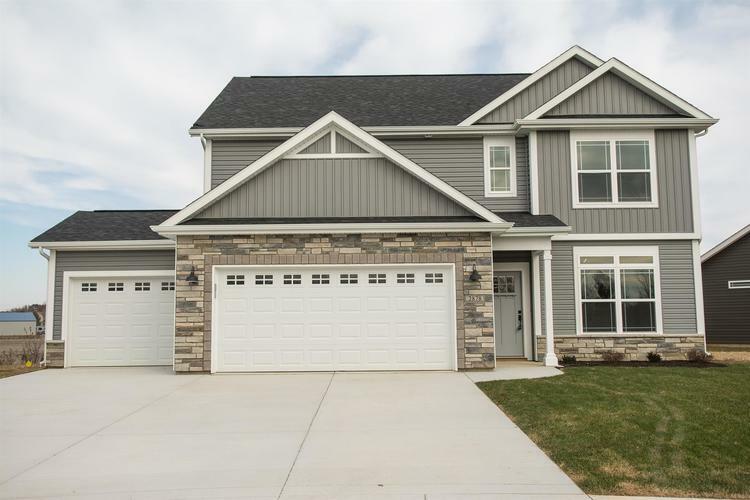 Modern features, quality construction, cul' d sac lot located in a desirable West Lafayette location. The interior features fit today's lifestyle. Foyer entry leading to living room/office w/arched opening. Well equipped kitchen w/gas top stove, stainless steel exhaust hood, raised island with sink, nice cabinetry, walk in pantry and opens to the great room with crown molding framed windows, decorative/arched entry. The sunroom opens to the patio and backyard with some privacy. Wonderful master with spacious tiled walk in shower, 2 closets, large vanity. Secondary bedroom are spacious. 3 car garage offers room for storage or a work shop.